Our Self Managed Dedicated servers are perfect if you like to have low cost and full control to administer the server. While you managed the system administration, we will take care of the hardware and network backed by 24Shells Guarantee. 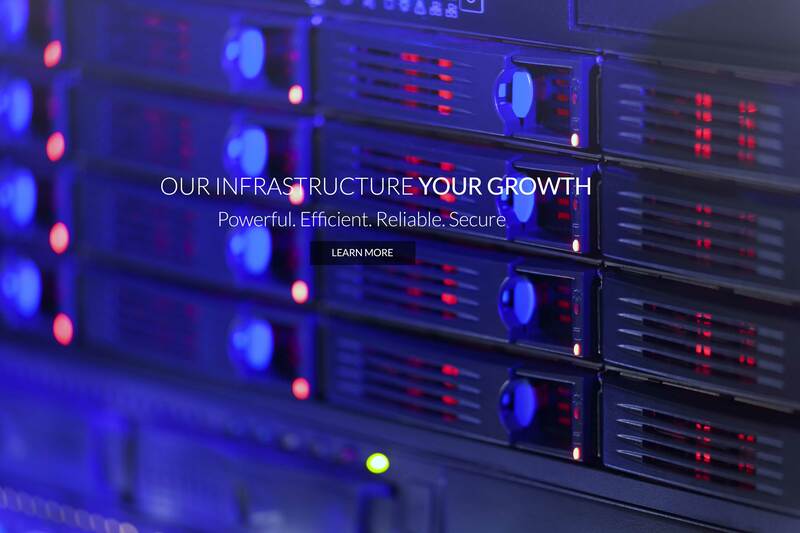 Our Fully Managed Dedicated servers solution is customized and designed based on your website or application requirement and utilization. We will manage your dedicated server to ensure robust server performance while you focus on your business. Our High Bandwidth unmetered servers give you an option of using full capacity of network port on the server without worrying about data transfer limit and monthly overage fees. 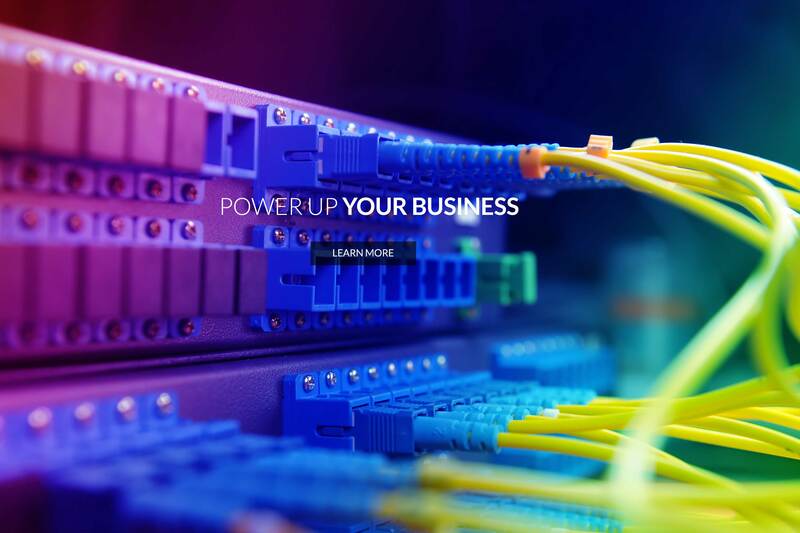 We offer multiple high bandwidth port options from 1gbps to 10gbps per server. 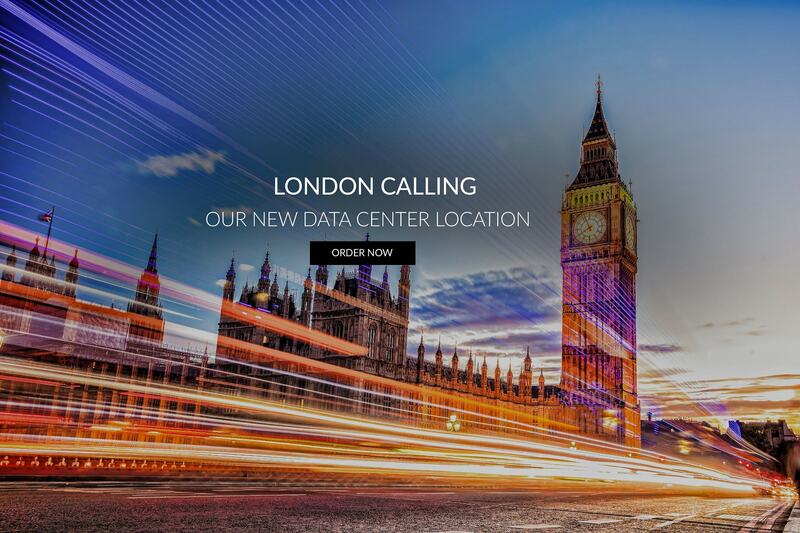 We have now added two more datacenter locations in Los Angeles and London in addition to our flagship datacenter facility in New York metro. Multiple locations can be used for geo-loadbalancing traffic and backup server for disaster management.